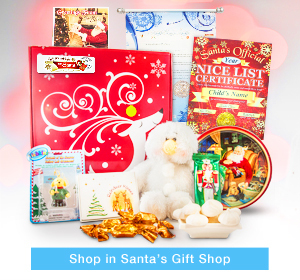 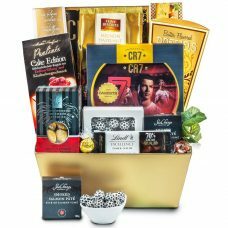 Find The Best $100 & Over Gift Baskets. 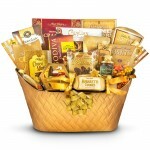 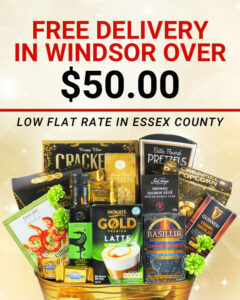 We carry the best of gourmet gift baskets for Sympathy, get well, Easter, Mothers day, Christmas & Corporate occasions. 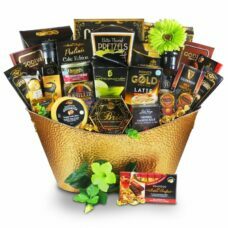 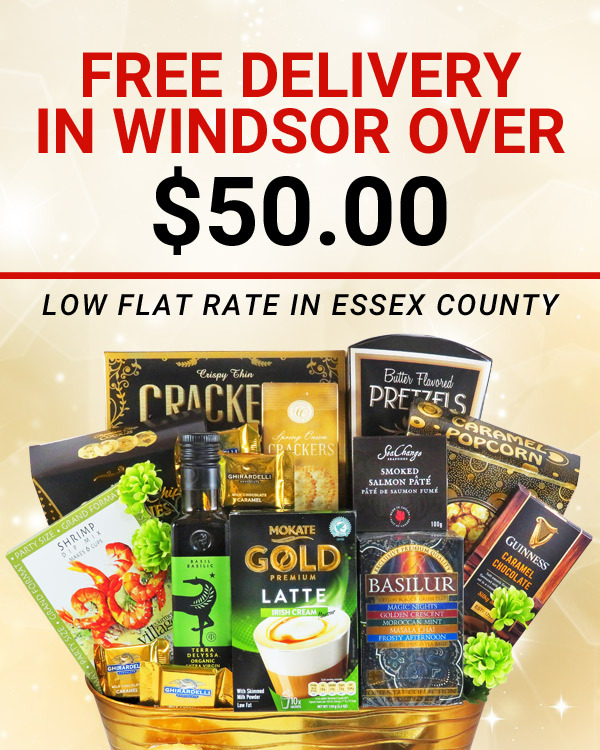 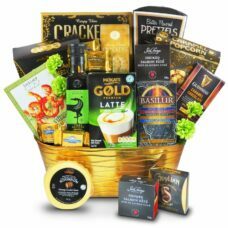 Our diverse selection of gourmet Holiday gift baskets for Father’s day, Valentines day, birthday & Corporate congratulations and thank you, will definitely will surpass the recipient’s expectations. 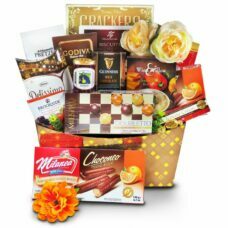 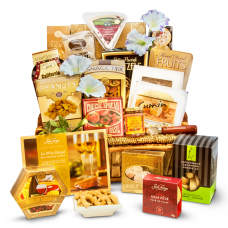 Choose from the finest selection of chocolate baskets, cheese baskets, for birthdays. 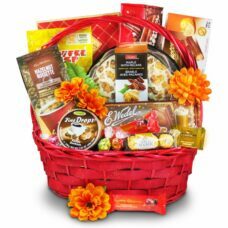 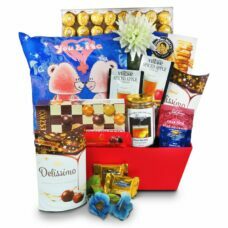 Send orchard fruit basket with sweets for get well or sympathy occasions. 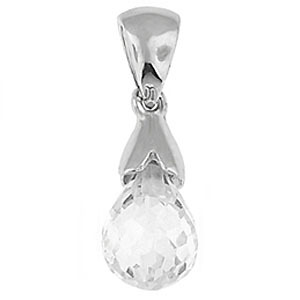 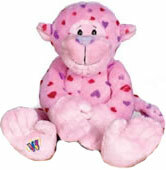 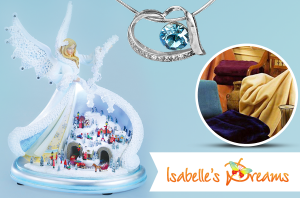 No other company just us present the option of adding specialty keepsake gifts for Sympathy occasions. 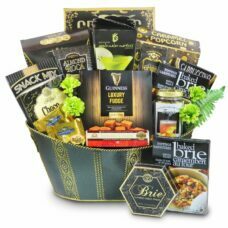 Select from a great variety of sweet basket and gourmet gift baskets for corporate occasions filled with ready to eat treats. 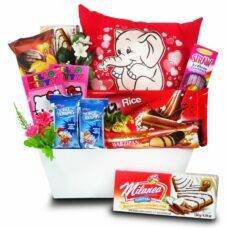 Celebrate a birthday with flower bouquets and a beautiful birthday cake. 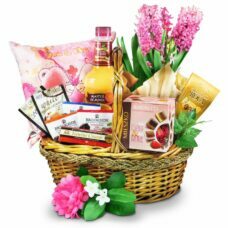 You may add a special gift item to your basket for anniversaries, get well, birthday, add a nice sympathy angel as a keepsake gift to your sympathy gift basket. 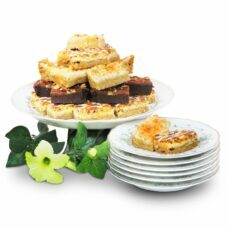 Send a birthday gift in style with this porcelain cake set and delectable desserts. 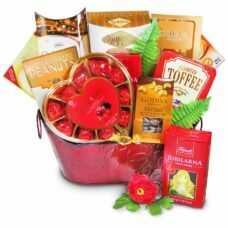 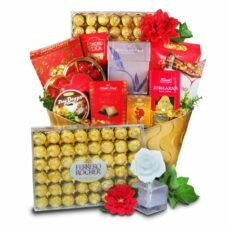 A sweet basket with delectable chocolates and flowers. 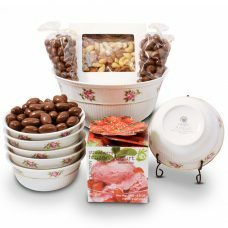 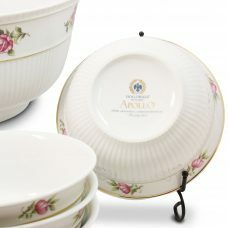 Send an elegant porcelain bowl set with gourmet chocolates and nuts. 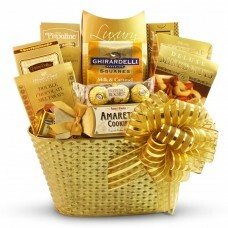 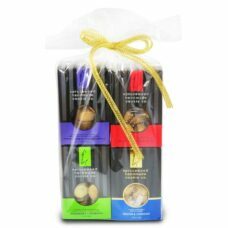 This sophisticated 5 Star chocolate gift basket is the best way to impress your friends and Family.